Wooden trays are a fun, affordable, and easy way to showcase your favorite styles of décor from traditional to vintage decoupage looks. Trays come in a variety of shapes and sizes. Many styles come in stack-able sets. These trays can be given as gifts, used as a "catch all" for mail and keys, used as serving trays for a child's tea set, displayed on an easel, or used to hold bathroom soaps and washcloths. Each tray costs as little as $5 each to create and can be a great housewarming or holiday gift. 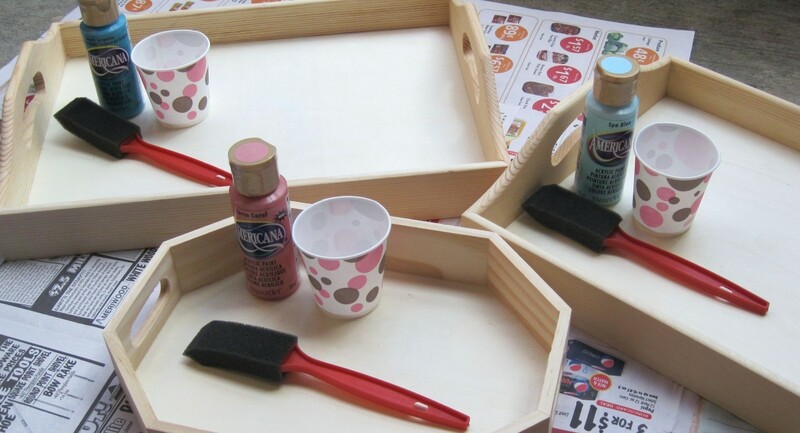 Using the brush, paint the tray in any color you desire. I do not paint the bottom of the tray so it stays smooth when the scrapbook paper is applied. Let the paint dry. If you wish, you can add a matte or gloss spray finish to the tray when it is dry. Cut the paper to fit the bottom of the tray. To avoid wrinkling of the scrapbook paper, wet the back of it with a sponge before gluing it into the bottom of the tray. Apply a light thin coat of Decoupage Gloss Sealer to the bottom of the tray. Make sure there are not bumps or bubbles in the sealant. Lay the paper carefully into the tray. 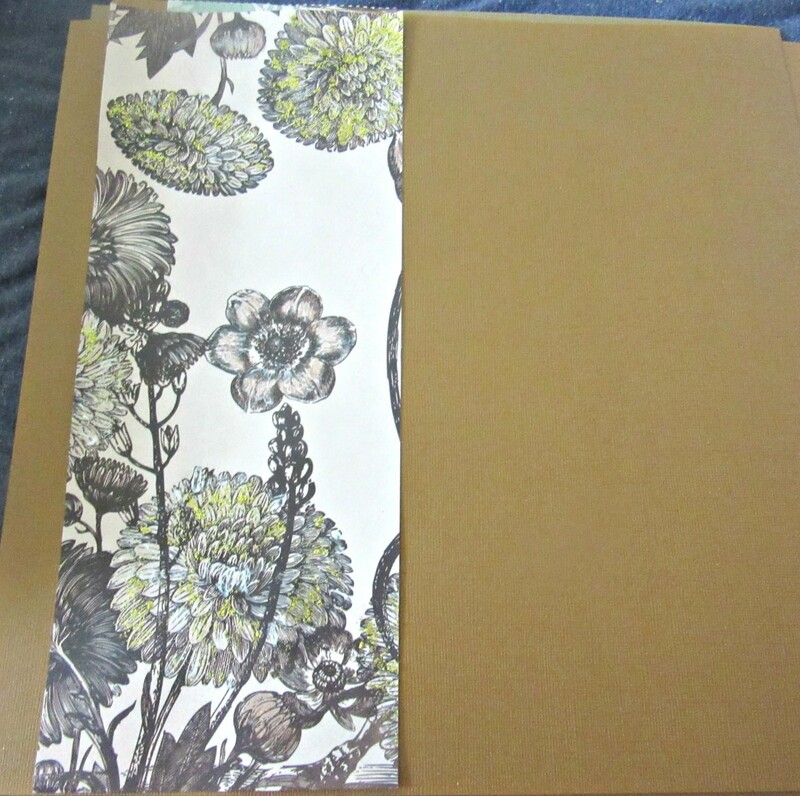 Add a light coat of decoupage spray to the top of the paper and let it dry. Add your desired embellishments to your tray. You can add beads, butterflies, flowers, or anything you like. If you happen to have an authentic wooden tray, these can also be used to create a vintage serving tray. If you are not satisfied with the original finish, you can give it a new one. You must first completely remove the original finish. The best way to do this is to coat the tray with a chemical paint and varnish stripper. After applying paint and varnish stripper, cover the tray with plastic and let it sit overnight. These chemicals are very strong and this must be done outside and you must wear gloves when using these chemicals. Next, use a small delicate scraper to remove the paint and varnish. If you coated it well and let it sit overnight, all paint and varnish should scrape off with ease. Next, you must sand the tray to return the smooth, natural finish. For delicate items, a sanding block with a 220 grain works wonders. Sand the tray until the natural wood shines through. You must wipe it carefully and remove all dust and materials before painting. You are now ready to decorate your tray. To refinish and prepare a metal tray for a new finish and decoupage décor, the old finish must be removed. This can be done by first scrubbing the tray with cleanser to remove accumulated dirt. Next, the existing finish must be sanded off of the tray. (Chemical removers will damage the metal in the tray and should not be used). 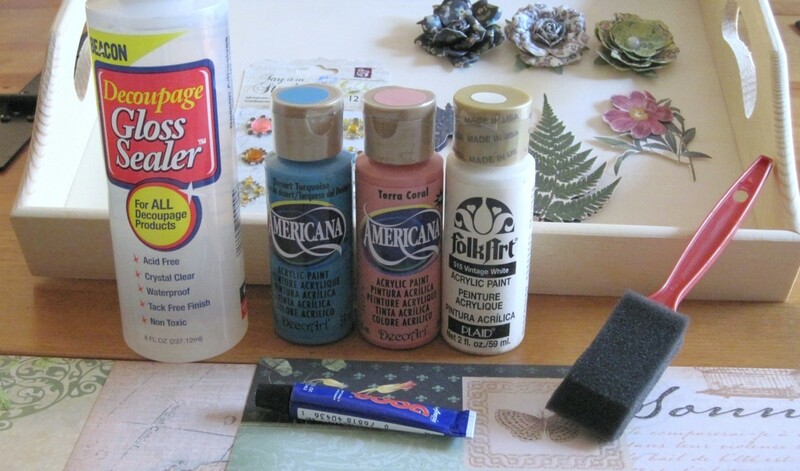 A rougher grade of sandpaper must be used to remove paint and varnish from metal. A palm sander would be a great tool to remove paint and varnish. After sanding the metal tray, wipe it with a wet cloth to remove all dust particles or the new finish will be flawed. 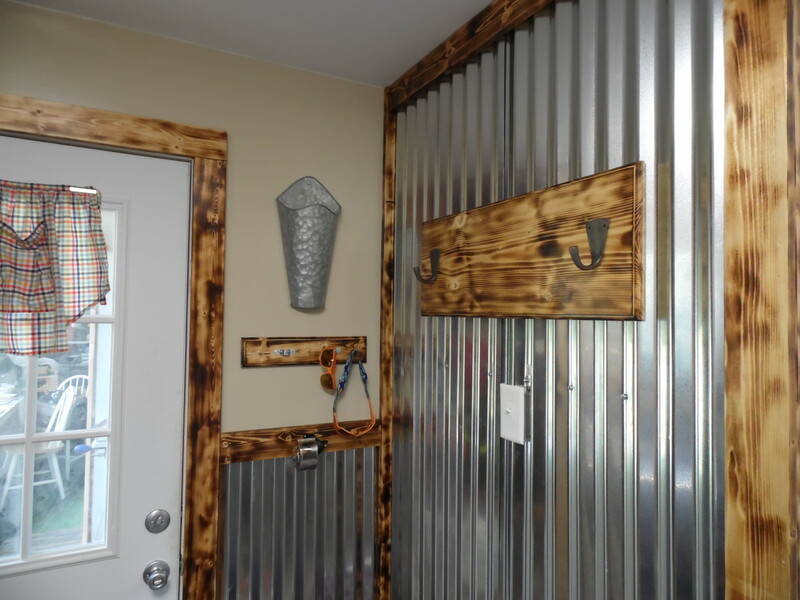 You will need to cover the clean metal with metal primer spray from any hardware store. You will want to spray an oven coat on the entire tray. Keep the can 10 inches from the tray while spraying to avoid bubbles and runs. Apply two coats of primer and let the tray dry. 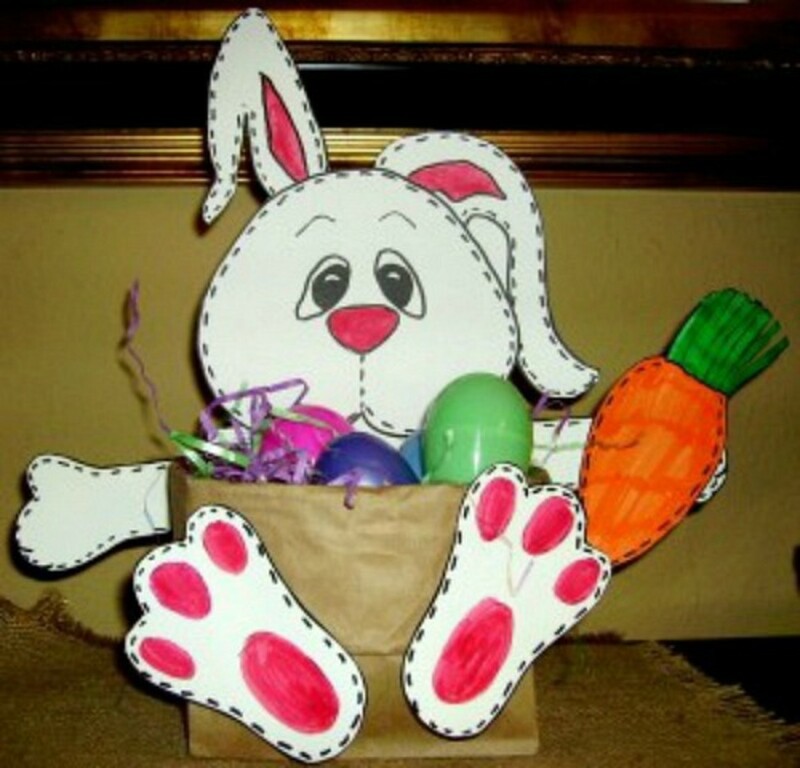 You are ready to decorate your tray. Spray paint is a great way to add a base color to the tray. 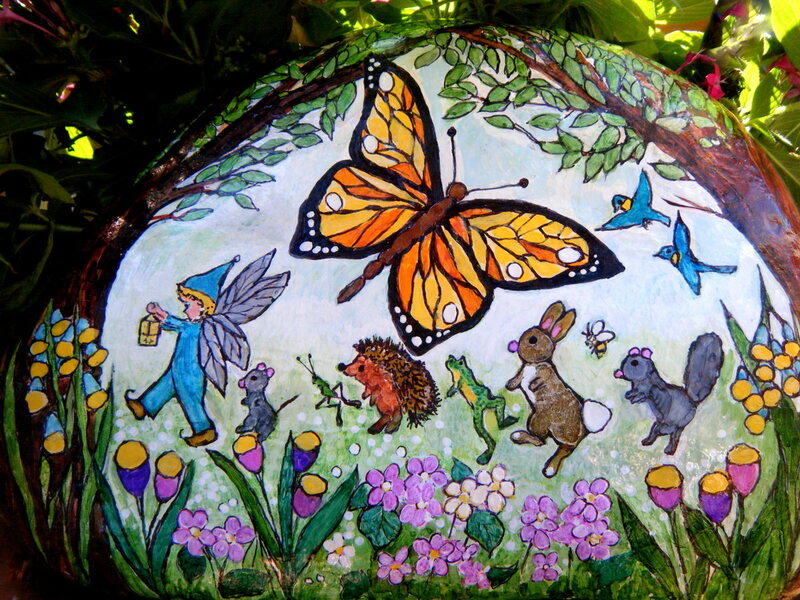 The top can then be decorated with vintage decoupage or with a stenciled vintage design. Thanks for stopping by Glimmer Twin Fan. You could have a beautiful matching vintage style set. I hope you enjoy it! I like this idea. I have 4 wooden tv trays that are scuffed and old. This might be just the trick to spruce them up! Thanks. You may want to get them, especially if they are real wood. They can be worth a lot and may be nice refinished. Thanks for reading and commenting! Very nice idea. I saw some trays at the Goodwill just the other day. I'm thinking I need to swing by there again! Thanks Pinkchic18! That is a nice thing to say. You are so crafty! I love all your ideas! Thanks ishwarayaa22! I hope you will give it a try. Vintage arts are wonderful. 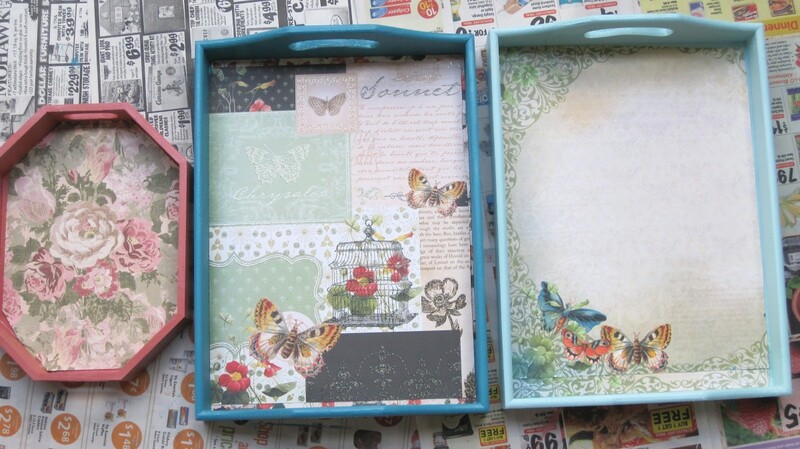 This is a wonderful hub on decoupage trays. You did a great job. 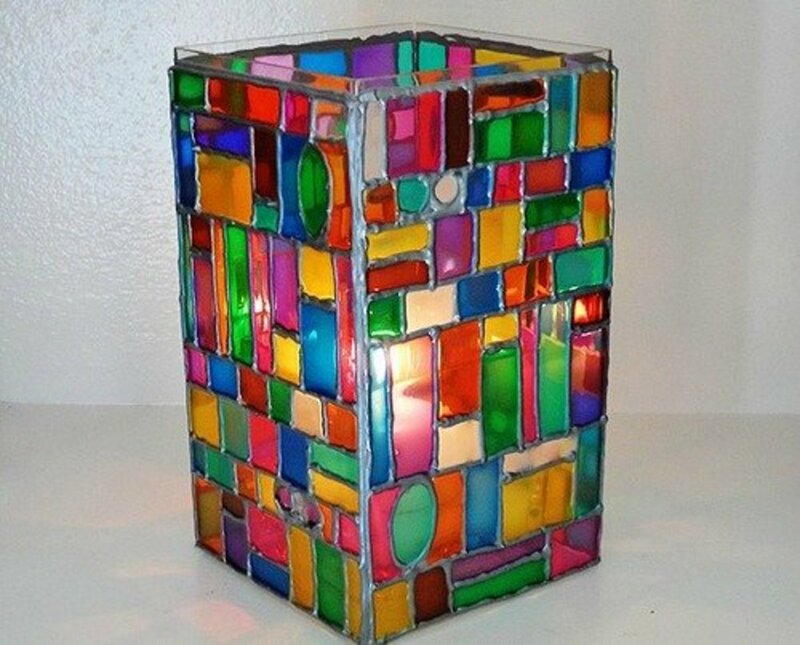 I first read Sannel's amazing hub on decoupage, searched 'decoupage' and this led me to this hub of yours! You and Sannel showed me the never-before-heard art decoupage. I loved it too much that I planned to buy good-quality decoupage kit at a local store and if not avaialable, I would purchase it on Amazon. I love anything that is creative and economical. The tips stated by you are very helpful indeed. Thank you so much for introducing me to this lovely art. Thanks for sharing. Useful, beautiful, awesome and interesting. Voted up and socially shared. Awww.. You are the kindest person on hub pages. Thanks so much for that. It would be gorgeous filled with candles. That would be romantic next to a tub too.. Ohhllaaalaaa.. Thank you for your wonderful comment and visit! There is no way I'm attempting this :) but Bev loves it and is going to make one. Great hub says Bev and I echo her simply because I think you are fantastic. Tammy! So funny that you happened to write this just now! For Valentines, I was really wishing I had a nice tray so I could offer my hubby a nice breakfast in bed...a plate would be too dangerous over my bedspread! lol Didn't have one...went to look at the nearest store and Bed, Bath and Beyone had one for like 35 bucks! He can come down to the table for that price sis! haha! I am going to try to make one with my girls. Will be a really fun project and then I can use it as a decoration on my huge ottoman with candles! Pretty! Thanks Alphagirl. These trays were purchased at AC Moore's for only $1.99 each. Inexpensive and useful. Thanks for reading and commenting! I love the low relief in your tray. It gives it dimension.. Very nice. Thanks for sharing. Thanks Blond Logic. These are really fun and easy to make and useful. Thankd for taking the time to comment. Thank you Brett. I have seen those table tops you are mentioning. They are stunning. Thanks for reading and commenting. What a lovely idea. If it was for a gift, you could make it so personal. I haven't tried decoupage for years but now may give it another go. Thanks for the tips. Great ideas. I've also seen these set into old tables and covered with glass, looks very effective! Thank you so much Flora! These are lots of fun! I noticed that in the archival version of the weekly HP newsletter that this hub was one of the recommended hubs of the week. Congratulations. Thanks Vinaya. They would be a cute way to display the cute decorated fruits in your hub. :) Thanks for your wonderful comment. In my farmhouse my family uses lots of wooden things such as trays, spoons, spatula, bowl etc. However, we do not make these things, we buy from the people who are skilled with this craft. Maybe I could begin with your idea. This looks fun. Thank you for that lovely comment Malorie! Thanks Tina! I love crafts and getting lost in them too. There is something that feels good in the soul when we are creating beautiful things! Thanks for sharing your thoughts. I got these trays for about $3.00 each at the craft store. They are cheaper quality but work great just for decoration! This is beautiful. I love to take things and make them into something beautiful. You did a great job. Love it Tammy...may your creativity juices keep flowing...cheers! Thanks Randomcreative. I have seen some gorgeous vintage plaques in the craft store. That would be awesome too. Thanks for reading! Thank you Nell Rose! It is a great way to keep small treasures. Thanks for your visit. Great project and so simple! 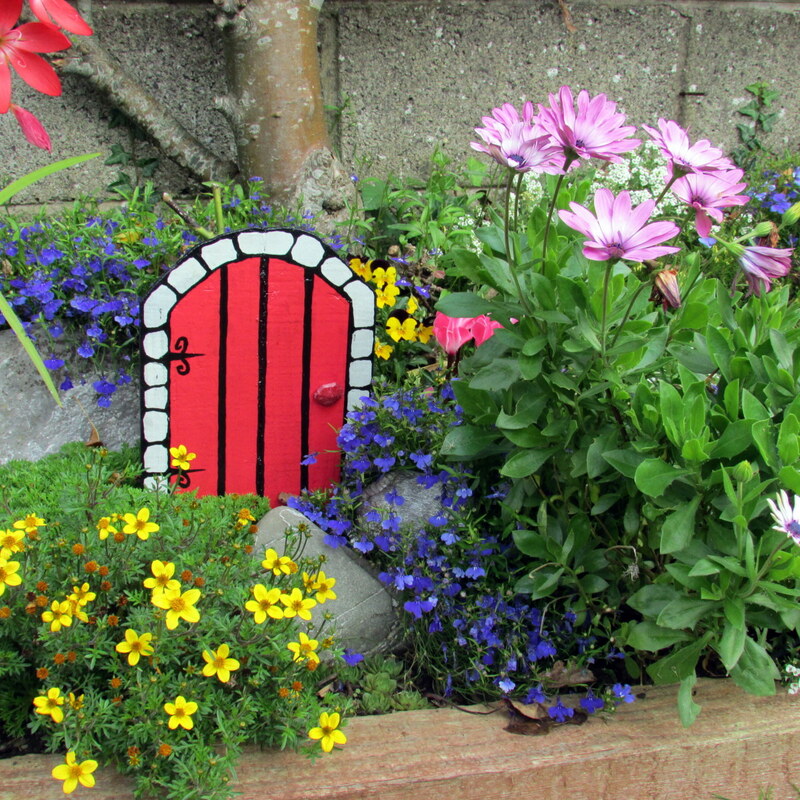 You could customize this concept with other wooden items, too. Hi, what a great idea! I love the tray, and as any little girl will tell you if you have something so pretty as this they will always keep their favorite toys or important things in it, or just put it on the wall, great job! I bet that was a beautiful tray Lilleyth. I look forward to reading your work. We DO have a lot in common. It is addictive Shea Duane. I hope you will enjoy it. 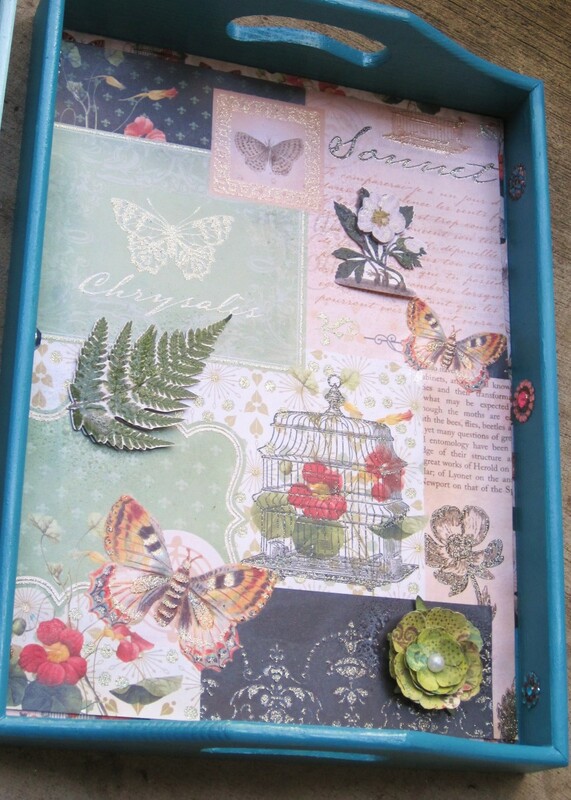 I recently used the exact wooden tray to decoupage a bird print on and which I gave to my baby sister for her birthday. Seems we have several things in common...especially the paranormal. Thanks for reading and commenting Ms. Stephanie. There are so many options to decorating. I appreciate your visit! Nicely done. It's suitable for Victorian décor or those into Americana. Voting this Up and Beautiful. These trays are so pretty! I really like the different treatments you've shown as they will inspire a lot of original ideas! Your step-by-step makes it look easy, too. Voted up and pinned! Thanks for stopping by VirginaLynne. These trays look really cute on the wall in a girls bedroom too. You can decorate it to look like the inside view of a doll house. It is a great way to keep track of a kid's special toys like the little Calico Critters. The possibilities are endless. Good to see you. Thanks for the read and the comment Sunshine625! Thanks Ardie! What looks VERY beautiful and elegant are music stands. 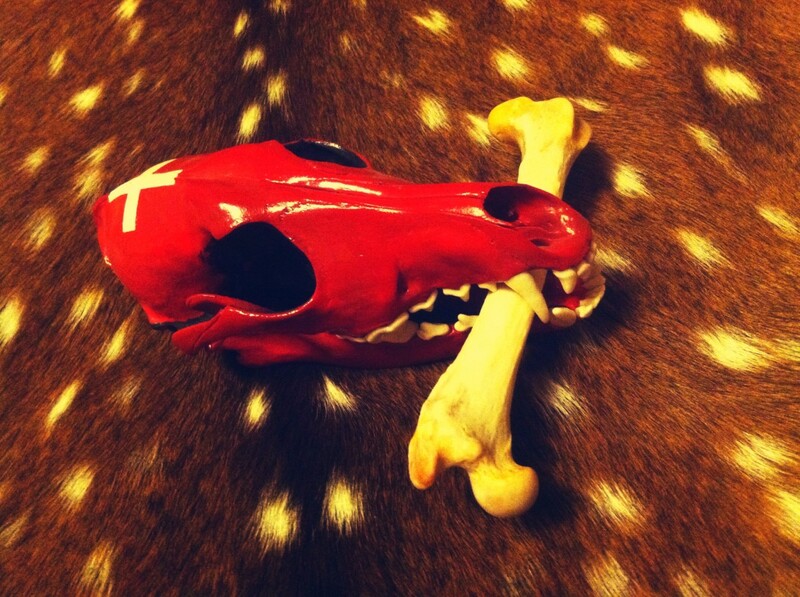 They make a study piece of art and can look vintage or modern or hold other art. You could stencil a vine or floral decoupage design on its base all the way up. It is great to do in music rooms and kids rooms to. My daughter likes to use these trays to serve her tea at tea parties. Enjoy! I hope you will make a hub or video hub about it. It is so fun. Thanks for reading and commenting! That would be a great video hub with all the steps. It could be beautiful. Mosiacs and stencils are beautiful too or.. you could shellac a photo or art on it! Thanks so much for reading and commenting! Very beautiful tray--I've done these before but haven't for a long time. I like the idea of using these for display purposes too--you could even add shelves with thin pieces of wood. How pretty would these wood shaped trays look hanging on a wall too?! You can even turn them into shadow boxes or frames if you use non-acid fastenings :) I love that you added the metal trays and how to finish them off too - I never in a million years thought about doing this with a metal one. I have several old ones that the color is just awful or worn away. Craft time!!! !